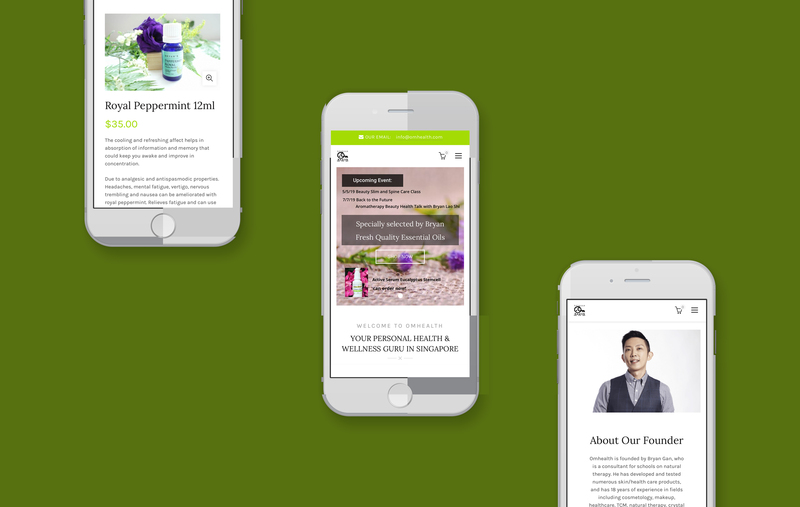 Omhealth was founded in 1998 by Bryan Gan to promote the awareness of natural healing methods such as Aromatherapy, Colour, Music, Herbal therapy, in urban Singapore. After many years of using an outdated system for their online sales, the client approached Corsiva Lab for a brand new website for a refreshed look and a more efficient e-commerce system. 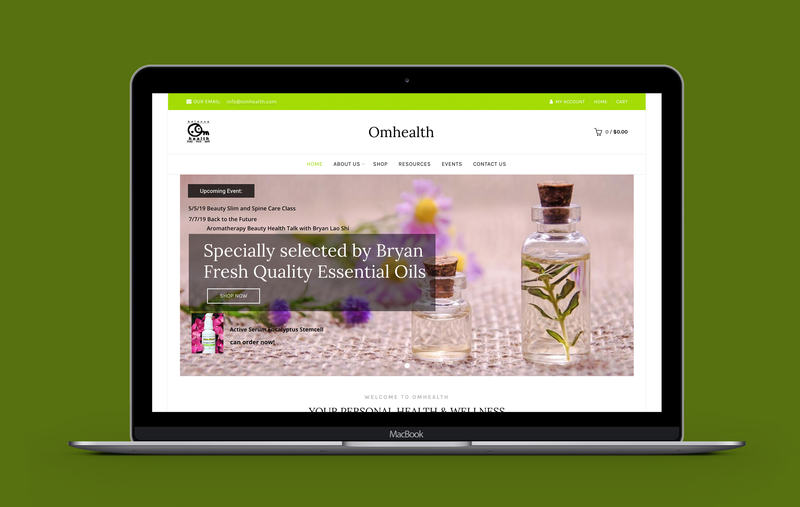 For ease of use, the website is developed on WordPress WooCommerce to allow for the Omhealth staff to easily update products and review orders that are received.